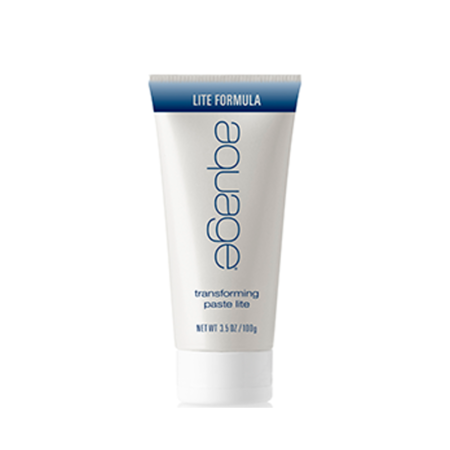 Non-sticky, modern multi-benefit gel. Provides body, hold, and control without hard crunchiness. 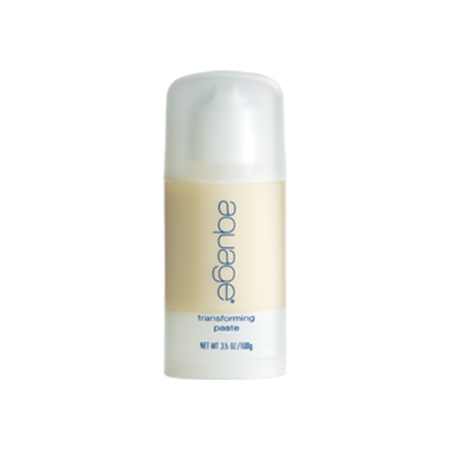 Sea Kelp called bladderwrack gives the unique lubricious feel to the formula and prevents the hair from sticking to the hands during application. Great for longer looks especially with waves or curls. Hold but maintains pliability. Use on damp towel dried hair. 1 or 2 pumps emulsified in your hands and run through the hair. 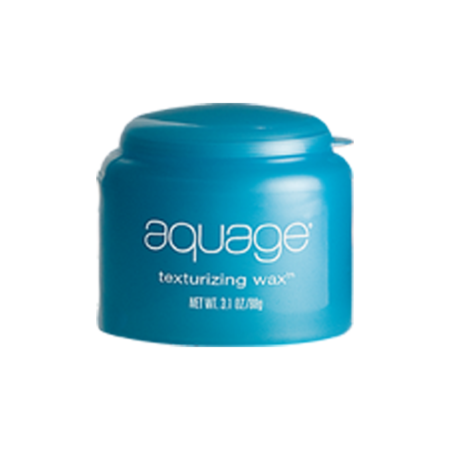 Humidity resistant and looks and feels natural and won’t turn light or white hair yellow. Smells like a good smelling dude. Work “bladderwrack” into conversation as often as possible.